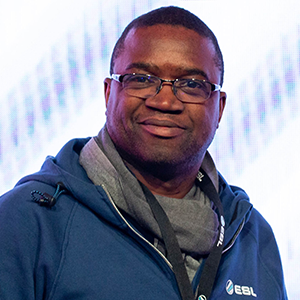 With more than 20 years’ experience in IT, entertainment and esports, Désiré Koussawo is a well-known figure in the gaming community, the political sphere and among professionals, far beyond esports. Désiré is the cofounder and current honorary president of Futurolan Association, organizer of Gamers Assembly, the oldest, largest and most respected LAN-party in France and one of the largest in Europe. He is also heavily invested in the development and shaping of esports alongside public actors: locally in the urban community of Poitiers, regionally in Nouvelle Aquitaine, and nationally with the France Esports professional association. After 5 years at the helm of ESL events in France, where he created Occitanie Esport, ESL France’s first major event, the group’s international board has decided to put him in charge of the new French objectives, within the largest esports company in the world.